We have many comfy chairs & sofas in our house. 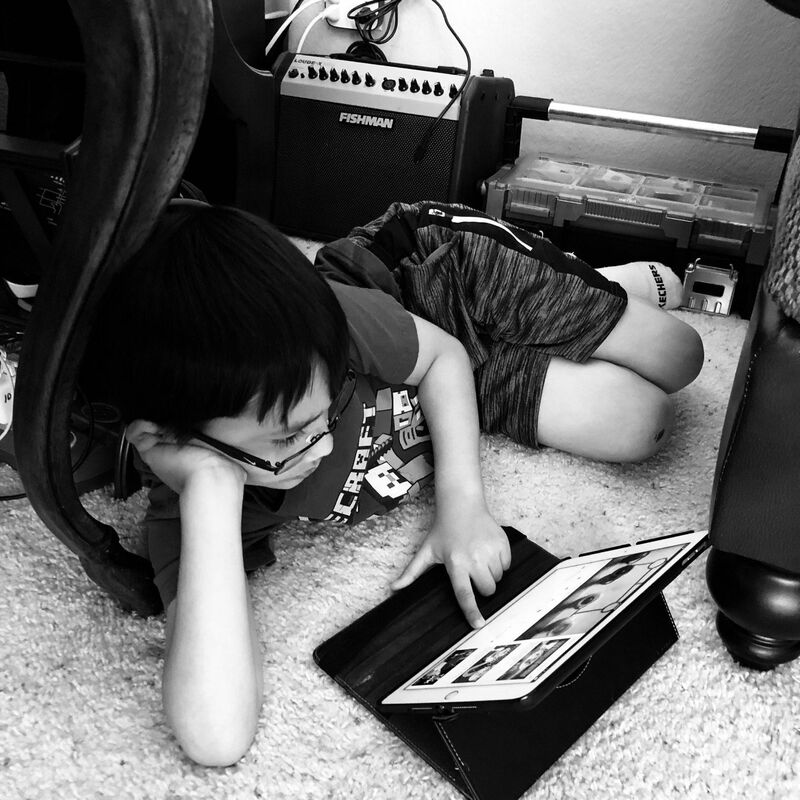 But my son loves to nestle on the floor between the sofa, Fishman guitar amp, Keter toolbox of electronic parts and the desk in my study. I vaguely recall thinking laying on the floor was comfortable.